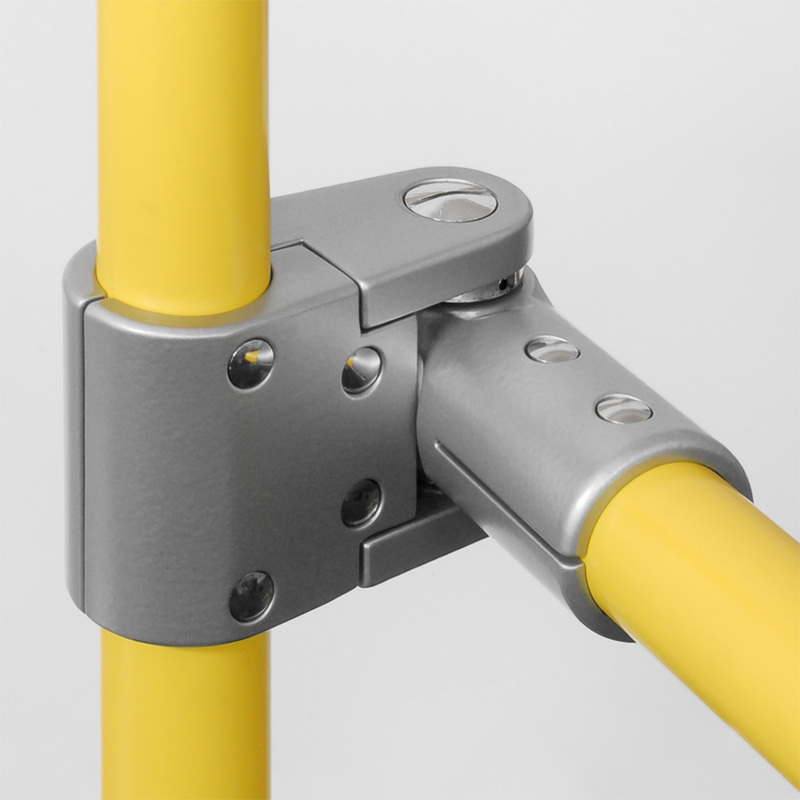 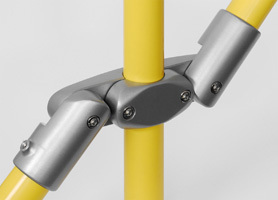 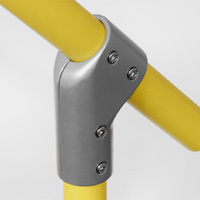 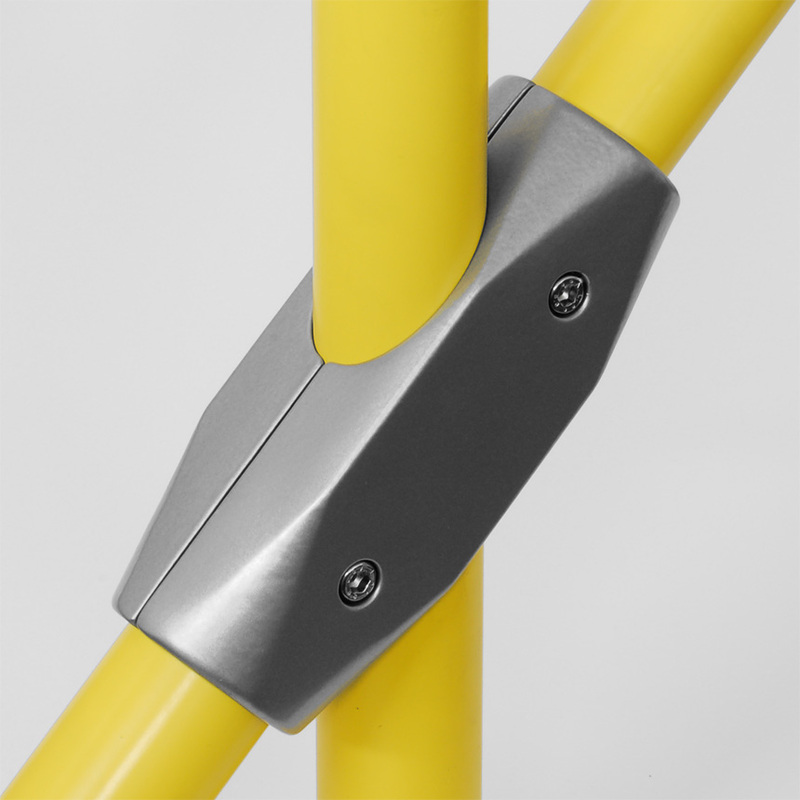 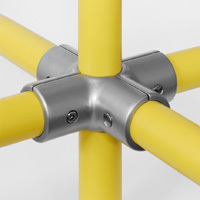 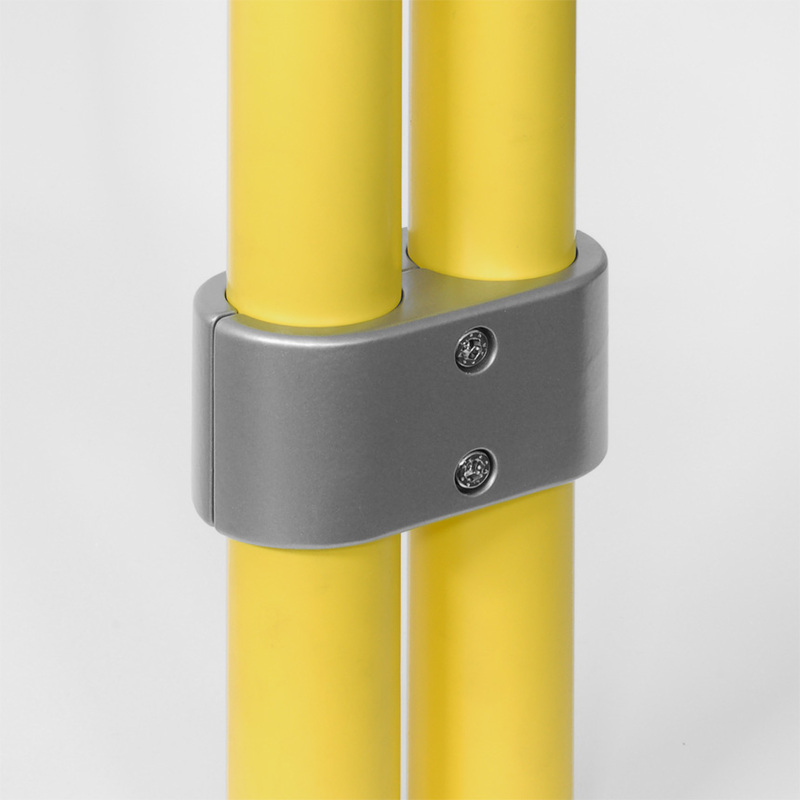 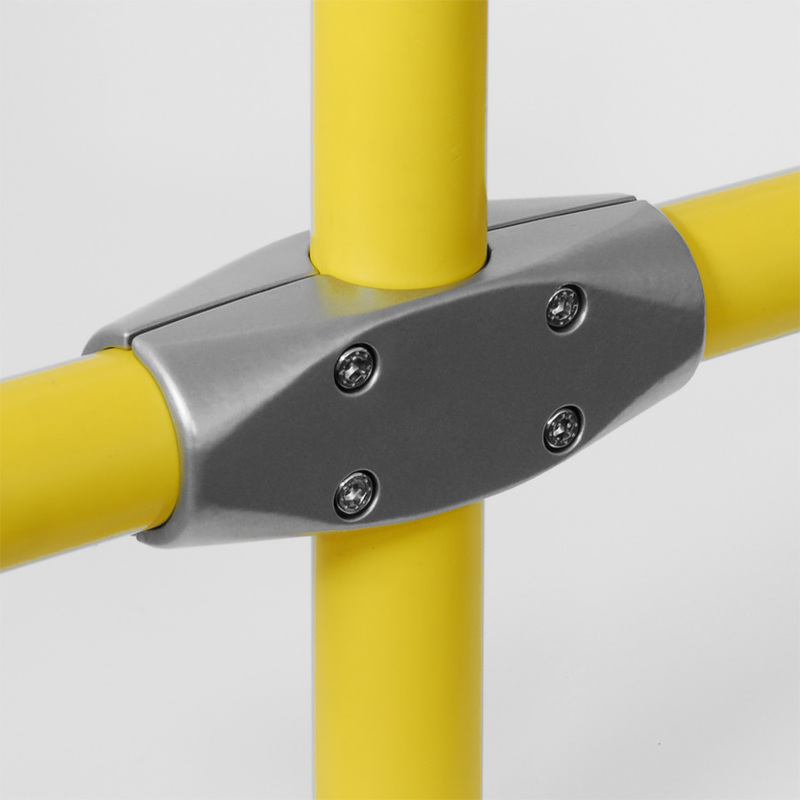 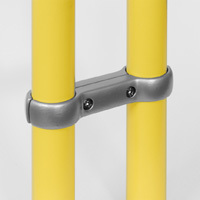 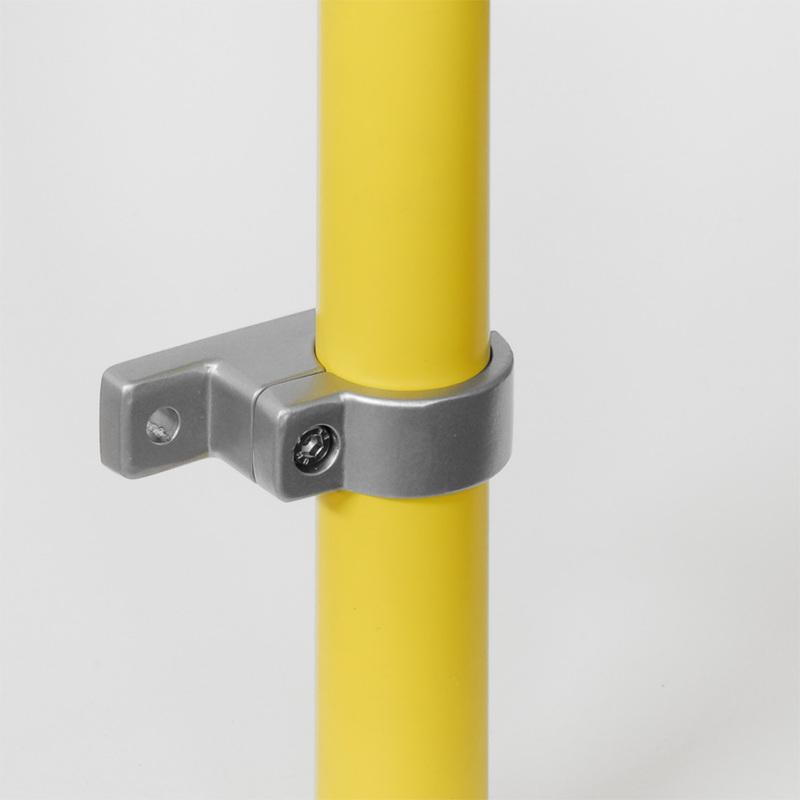 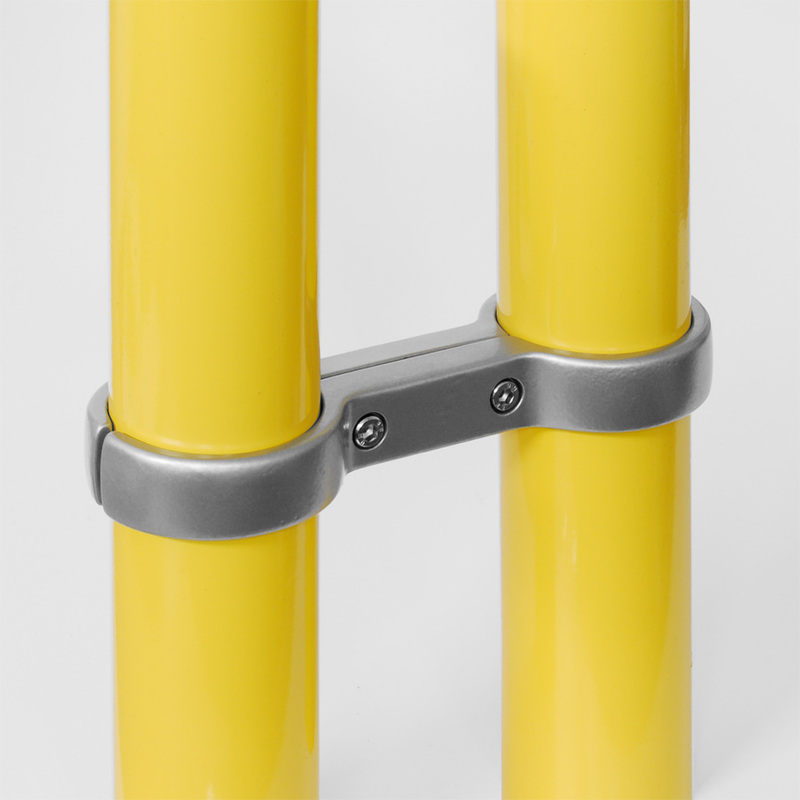 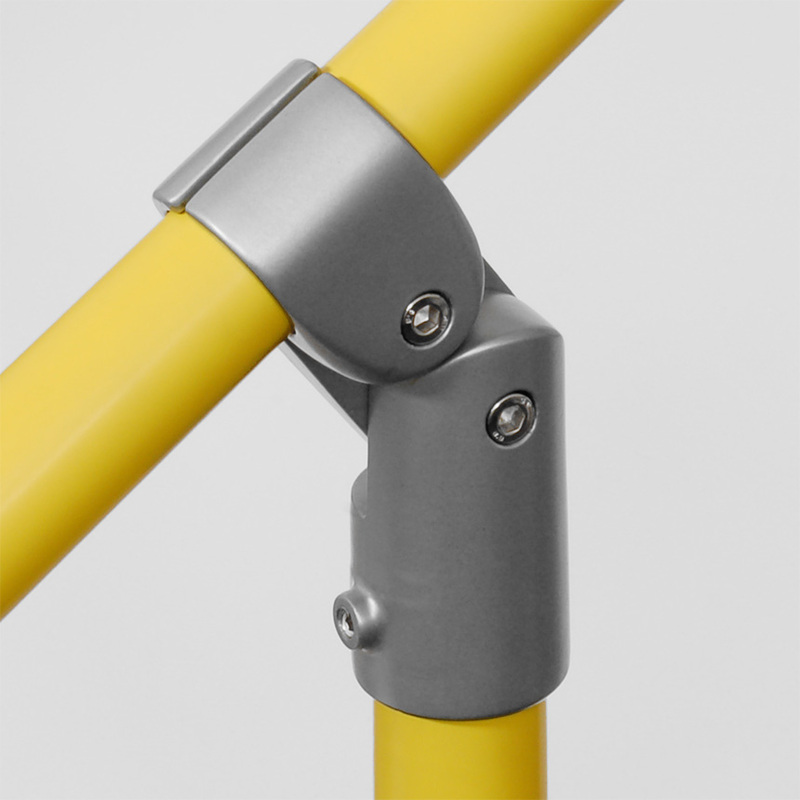 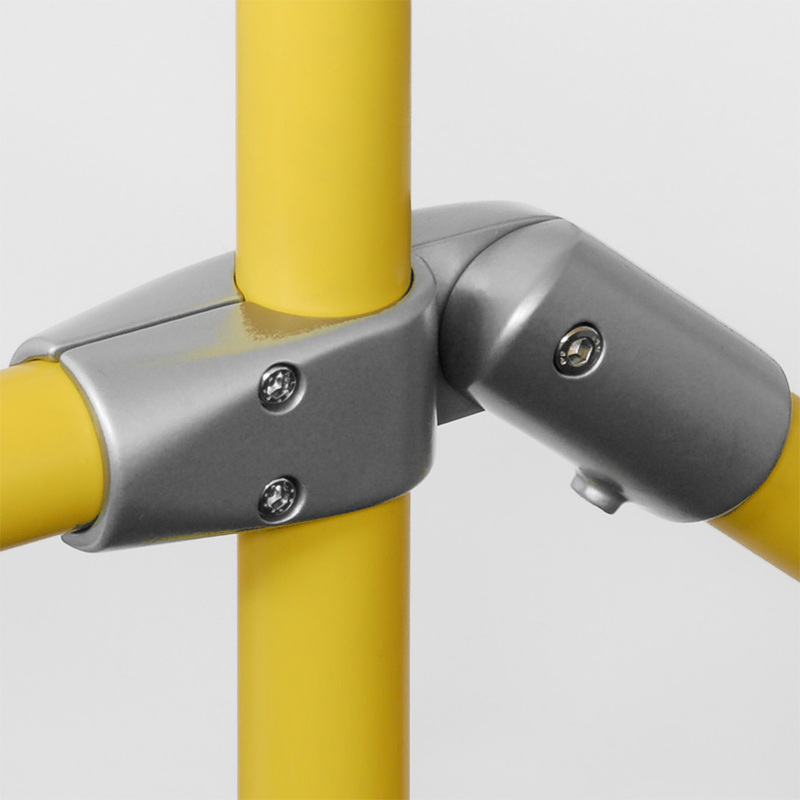 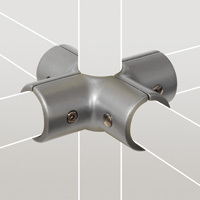 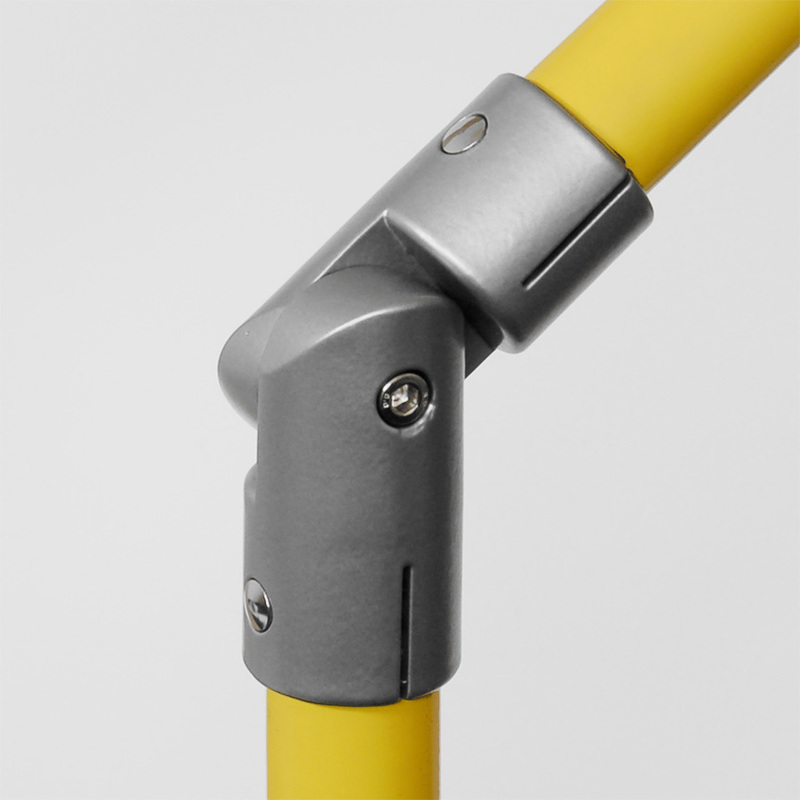 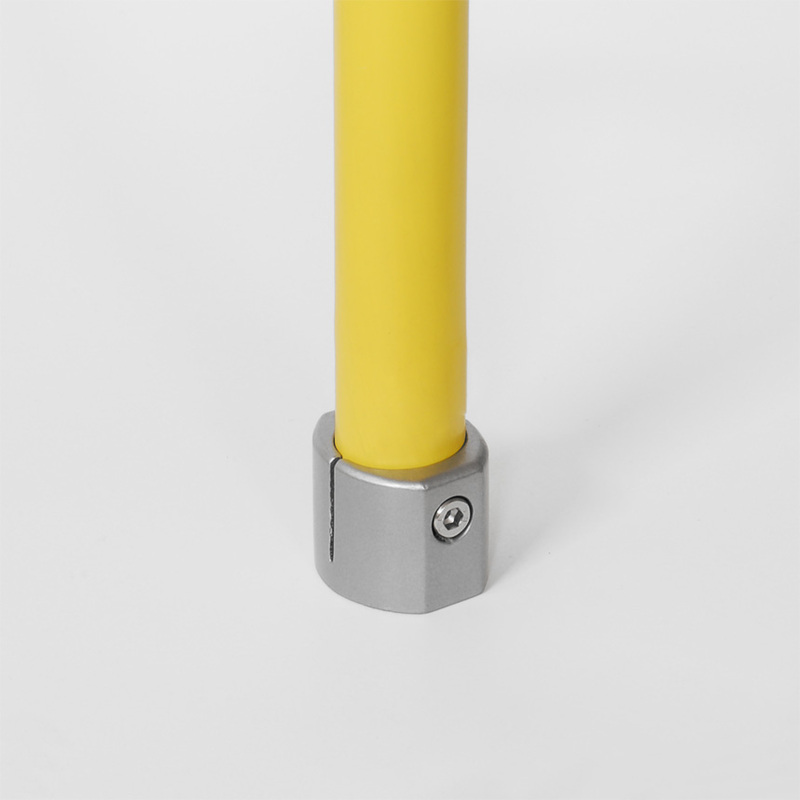 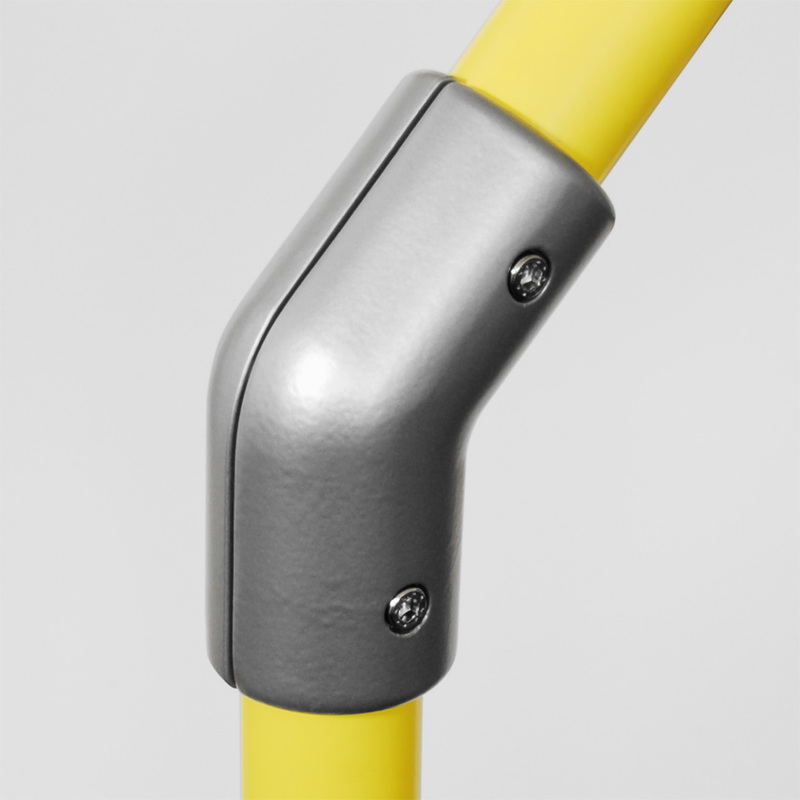 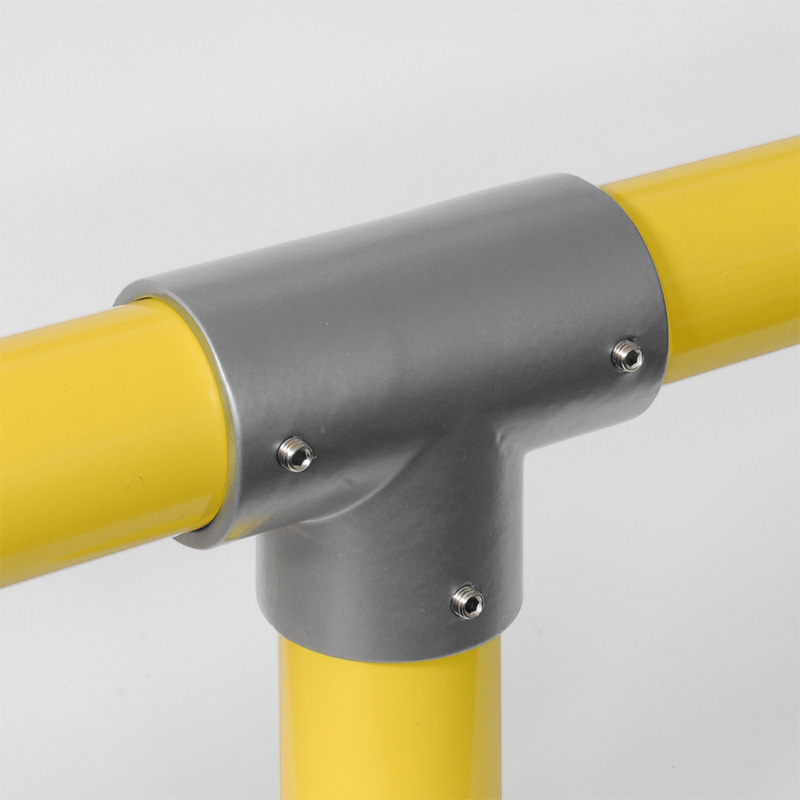 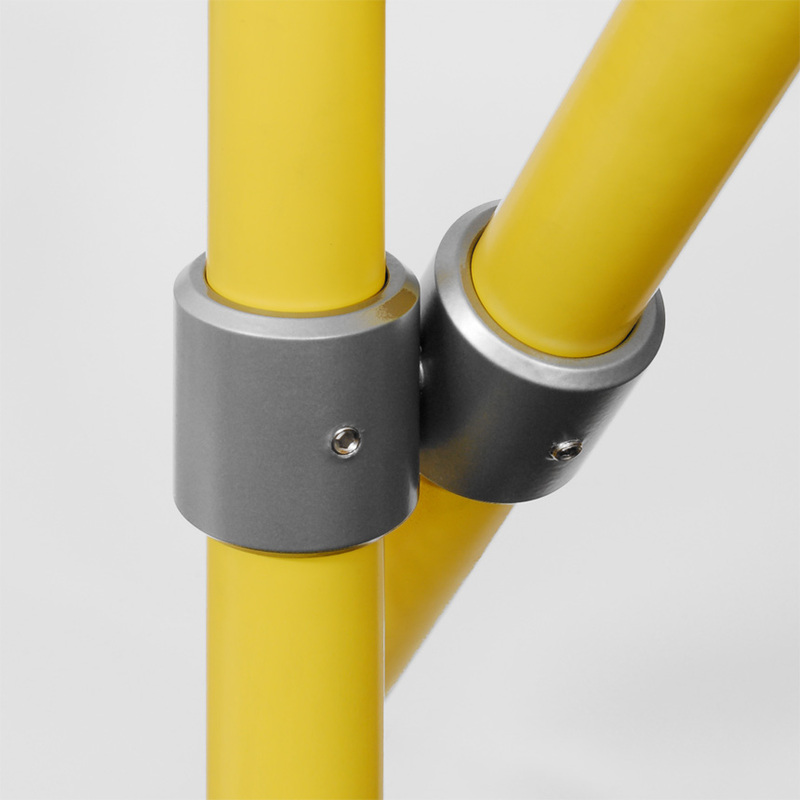 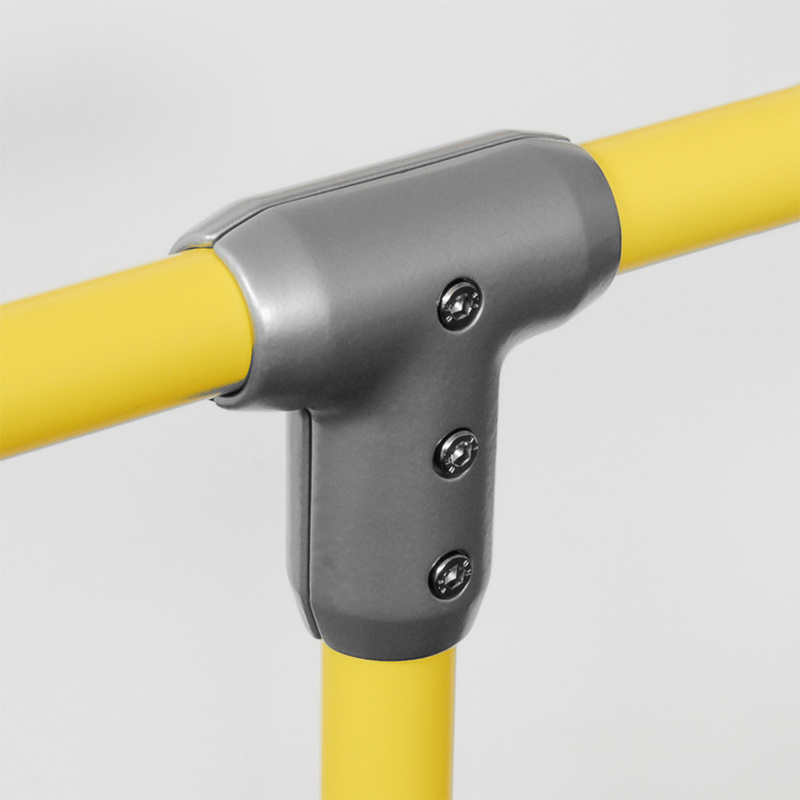 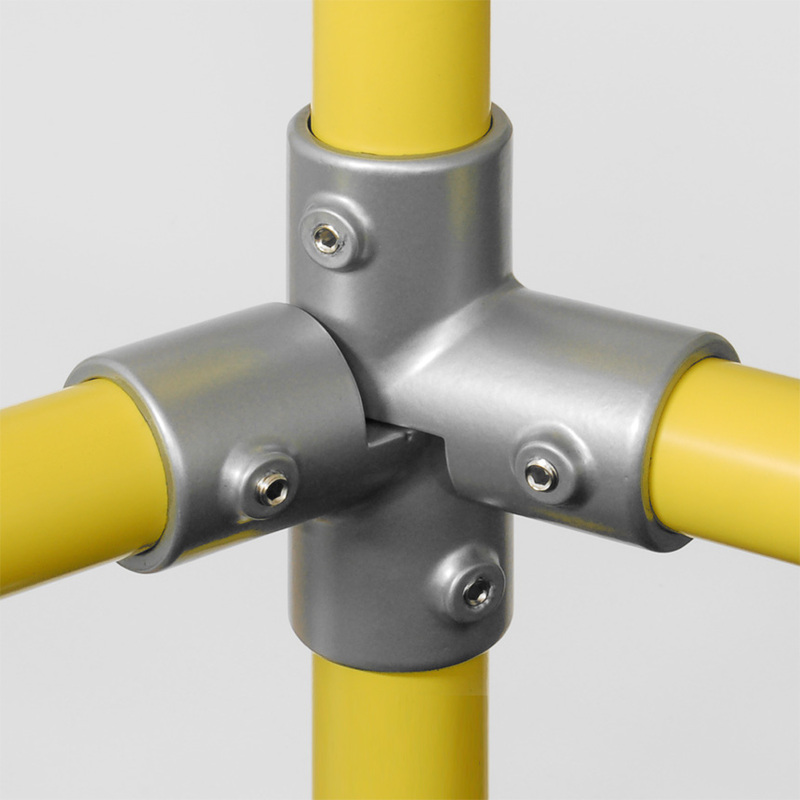 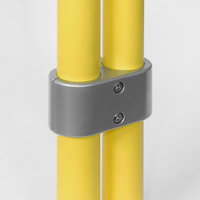 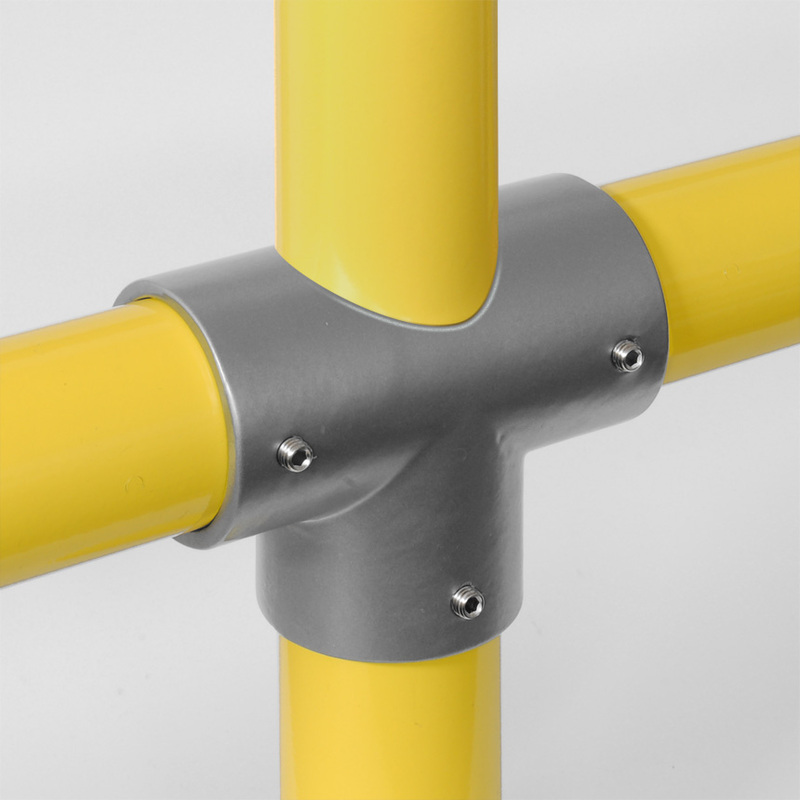 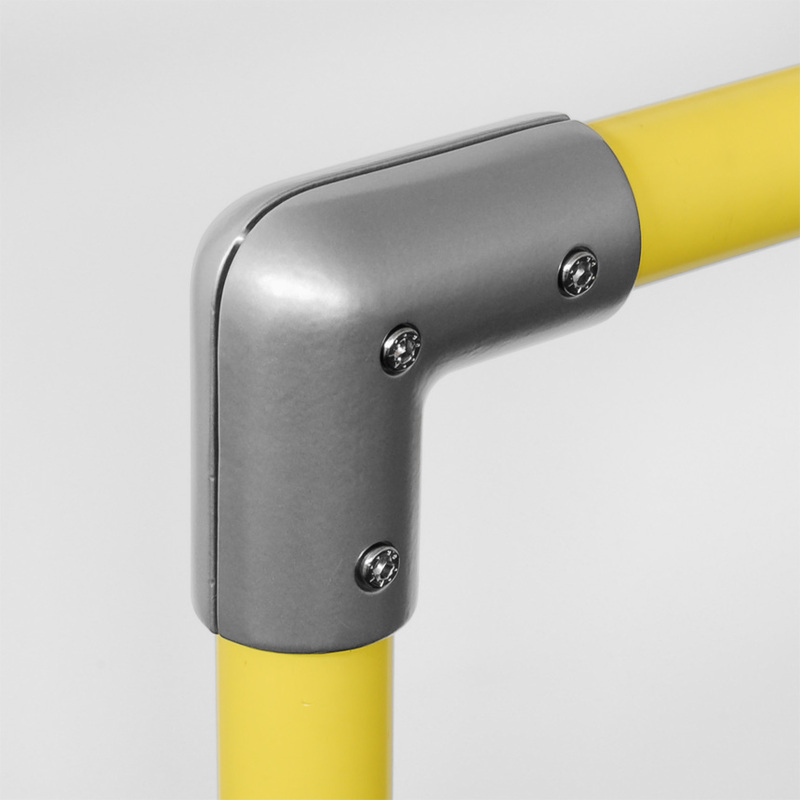 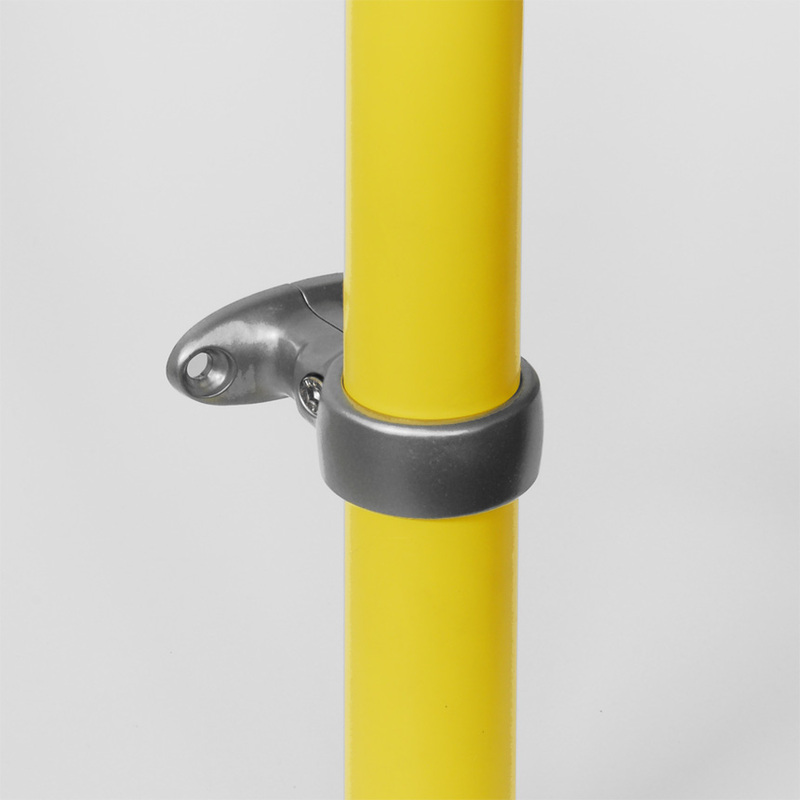 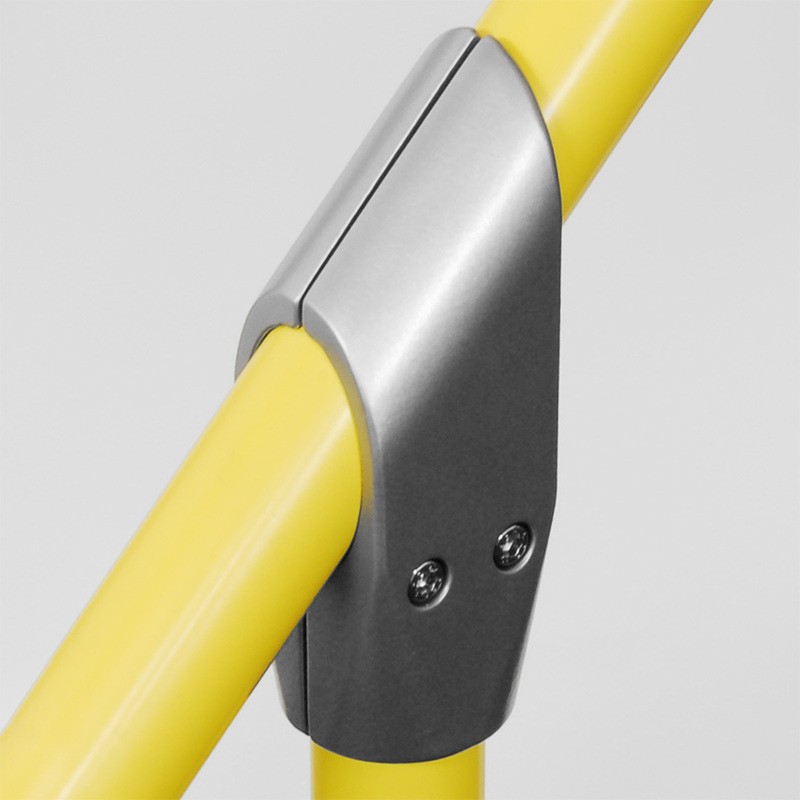 Our universal tube connectors are made of high quality aluminium alloys in accordance with DIN EN 1706. 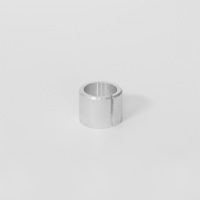 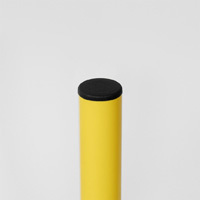 We manufacture them for tube diameters of 30, 40 and 60 mm. 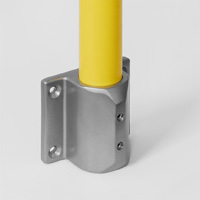 We also manufacture special pipe connectors or other diameters upon request. 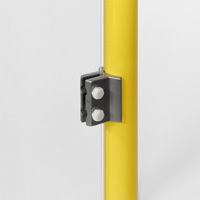 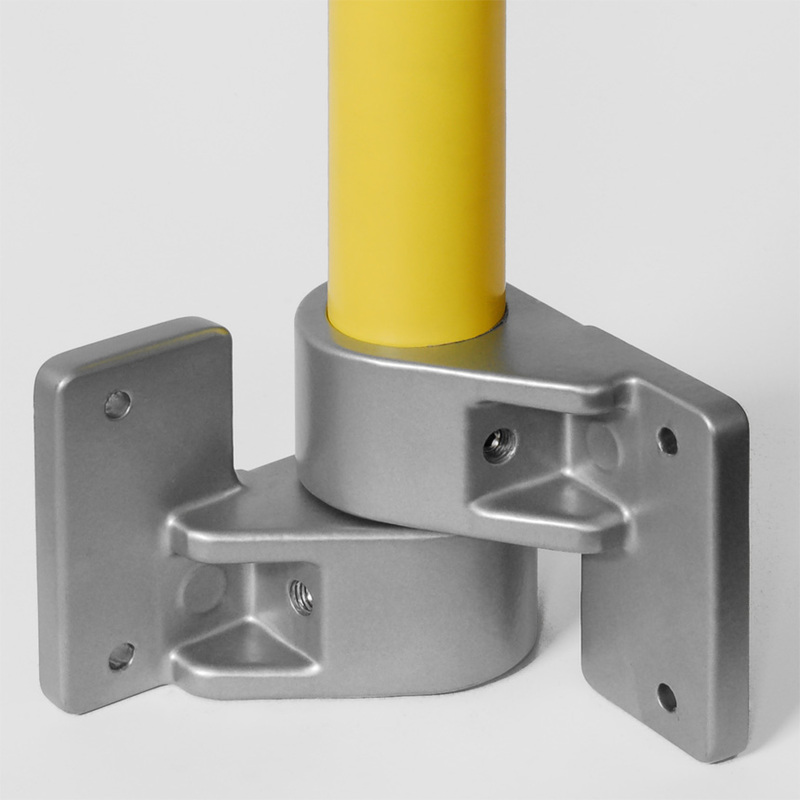 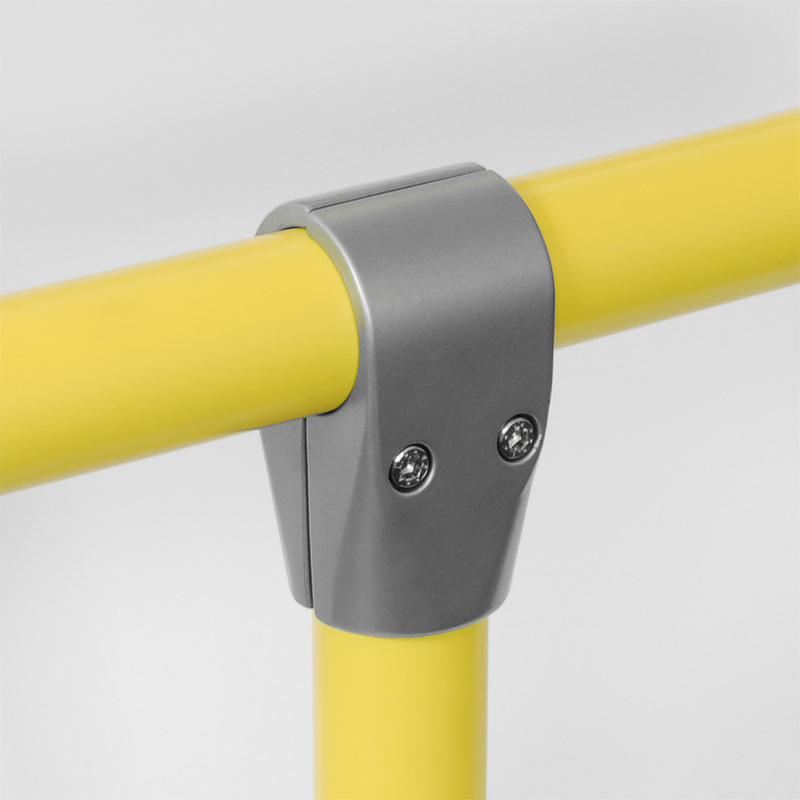 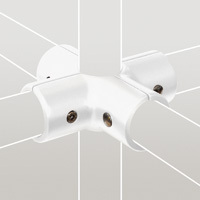 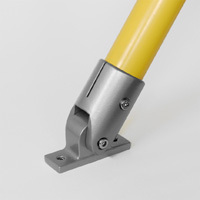 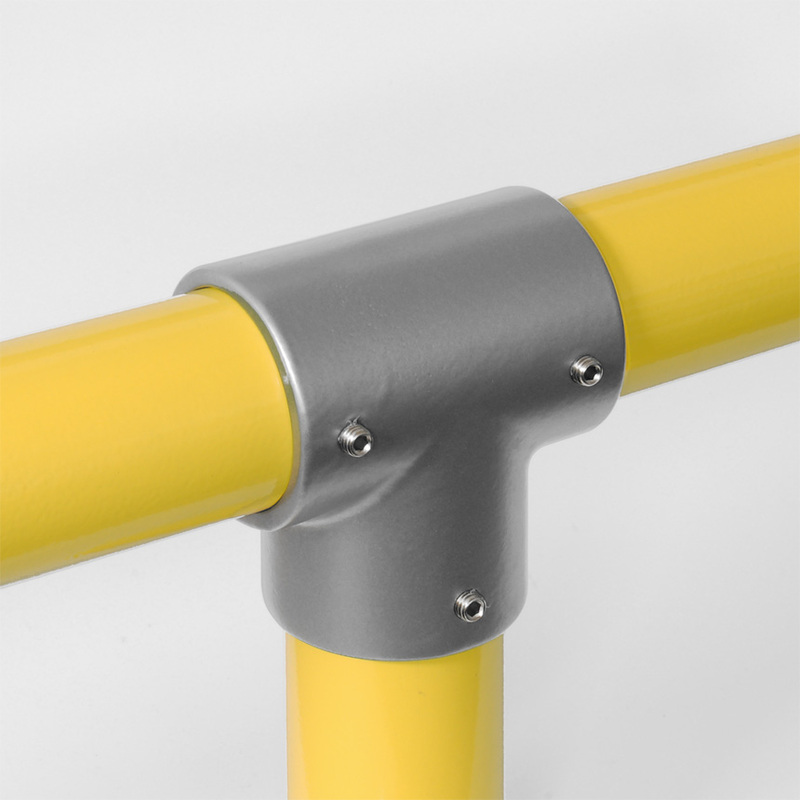 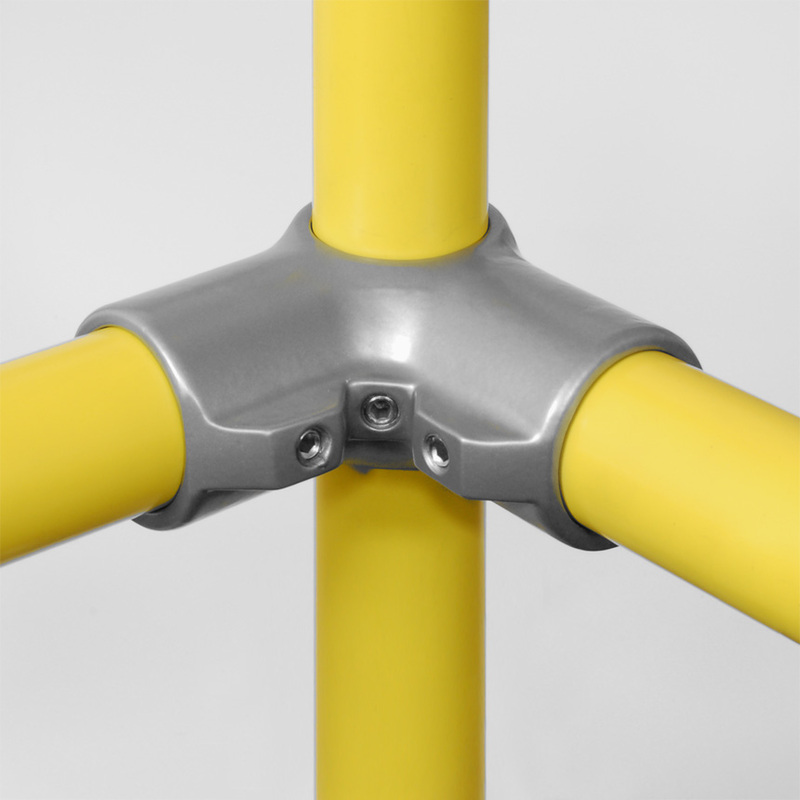 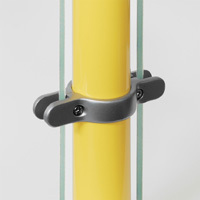 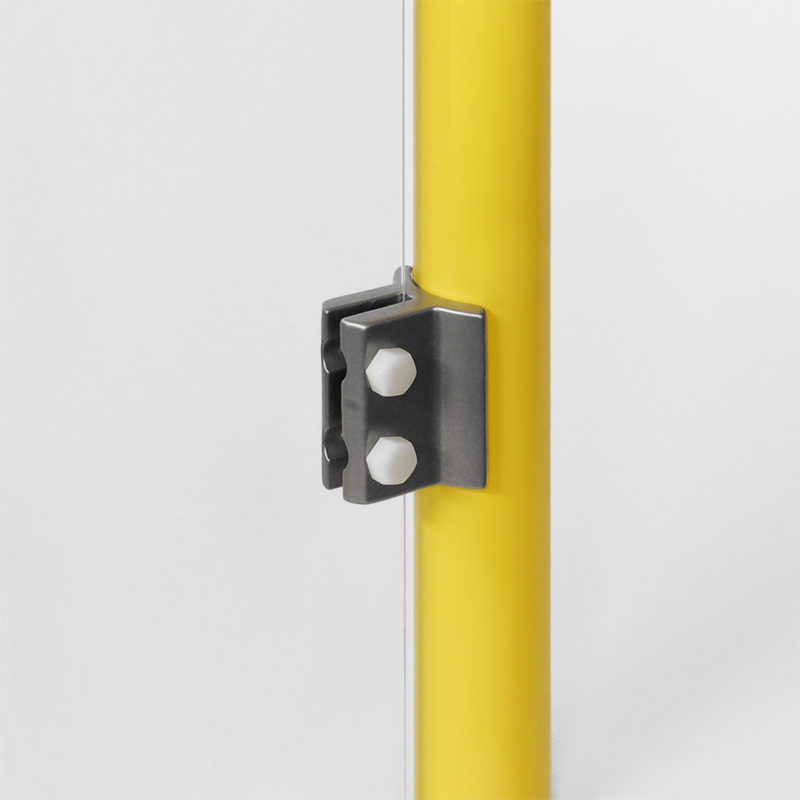 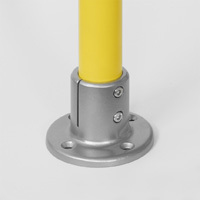 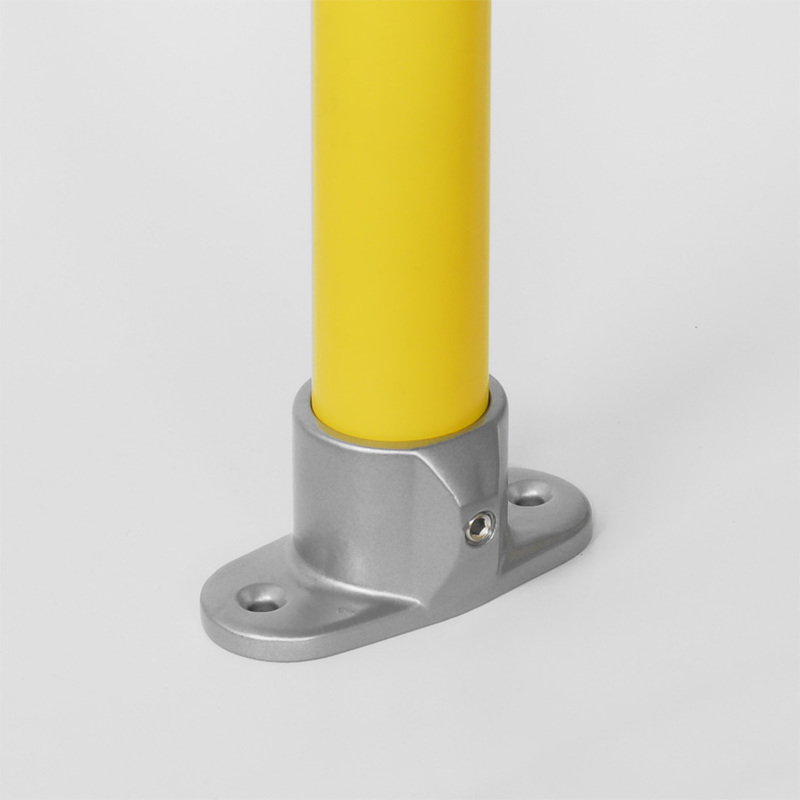 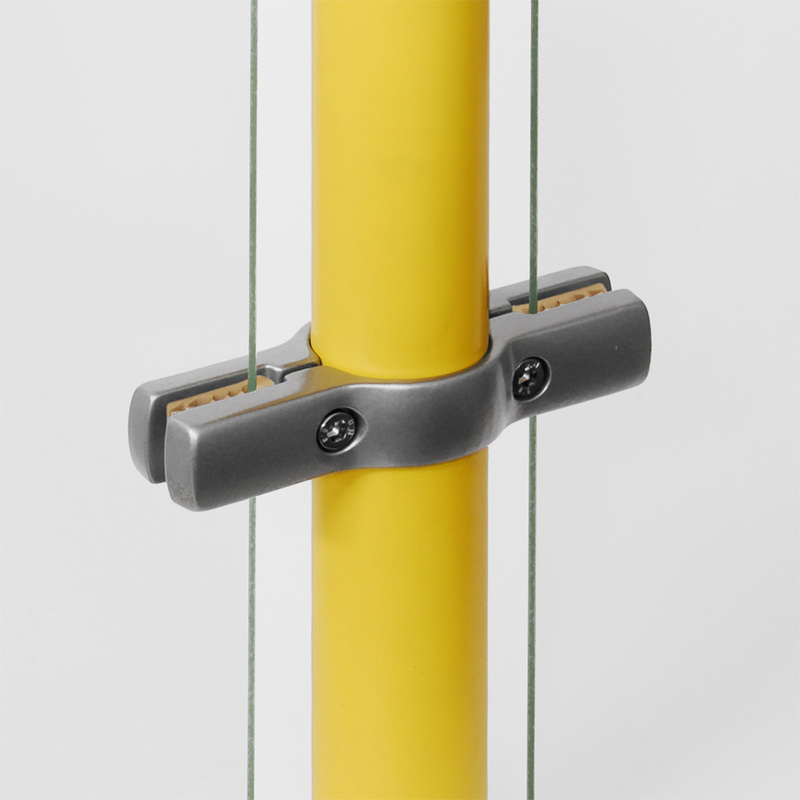 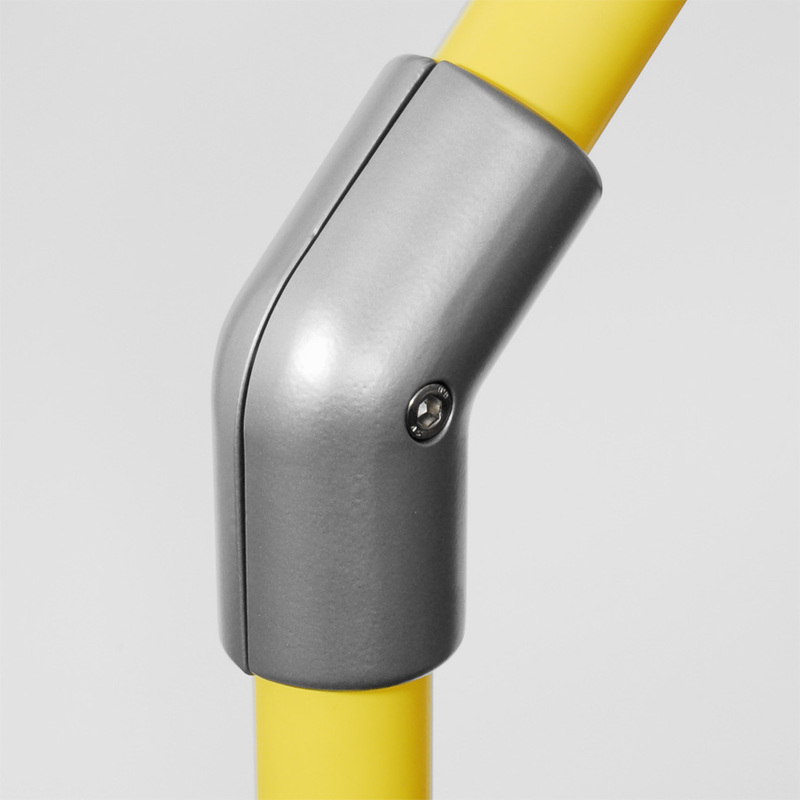 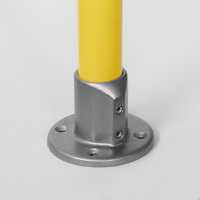 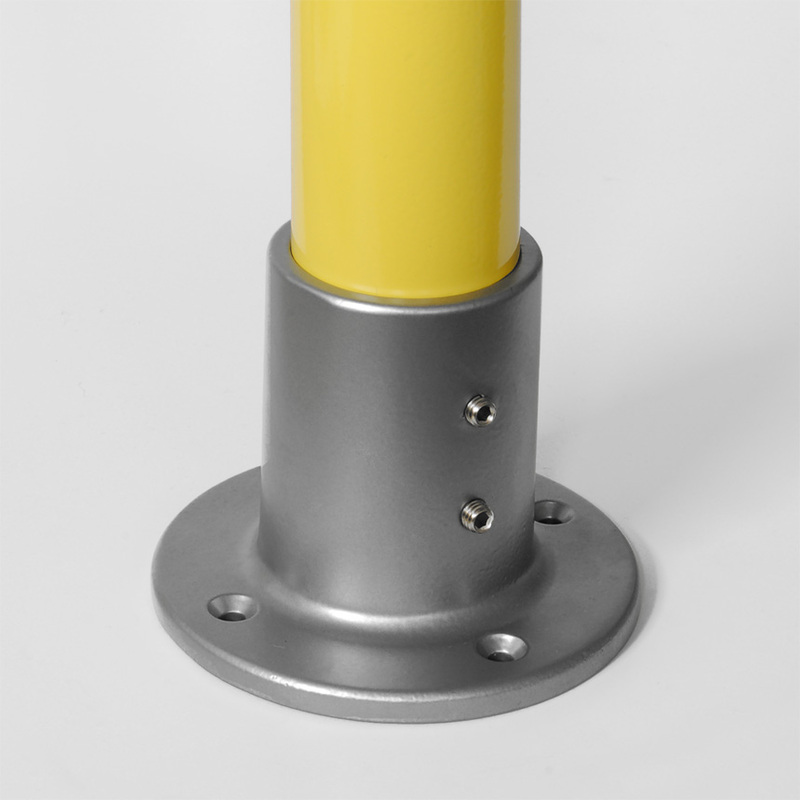 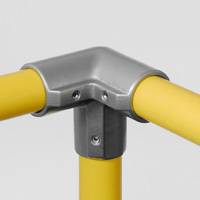 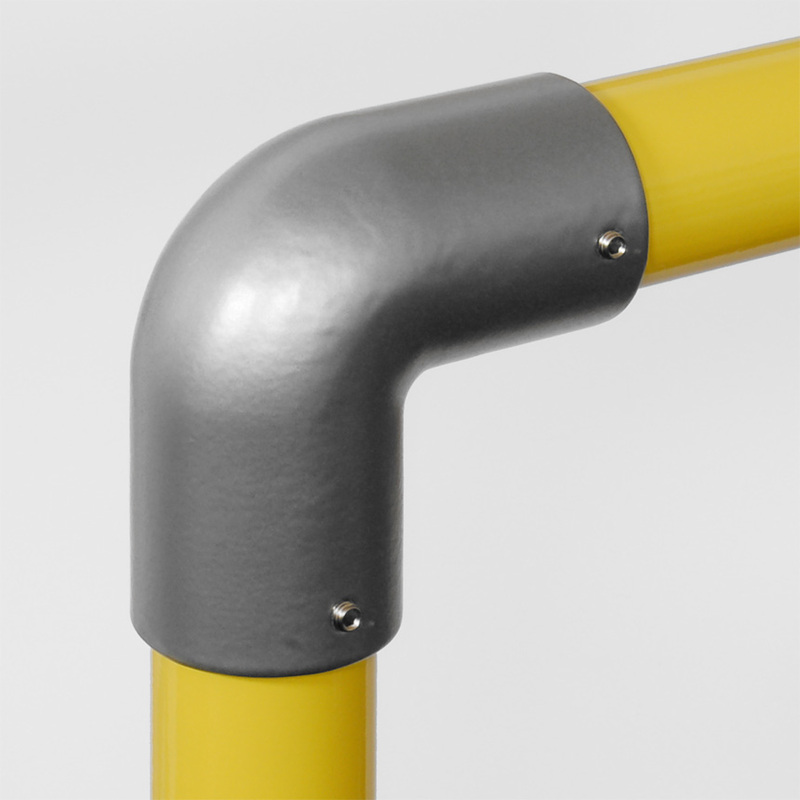 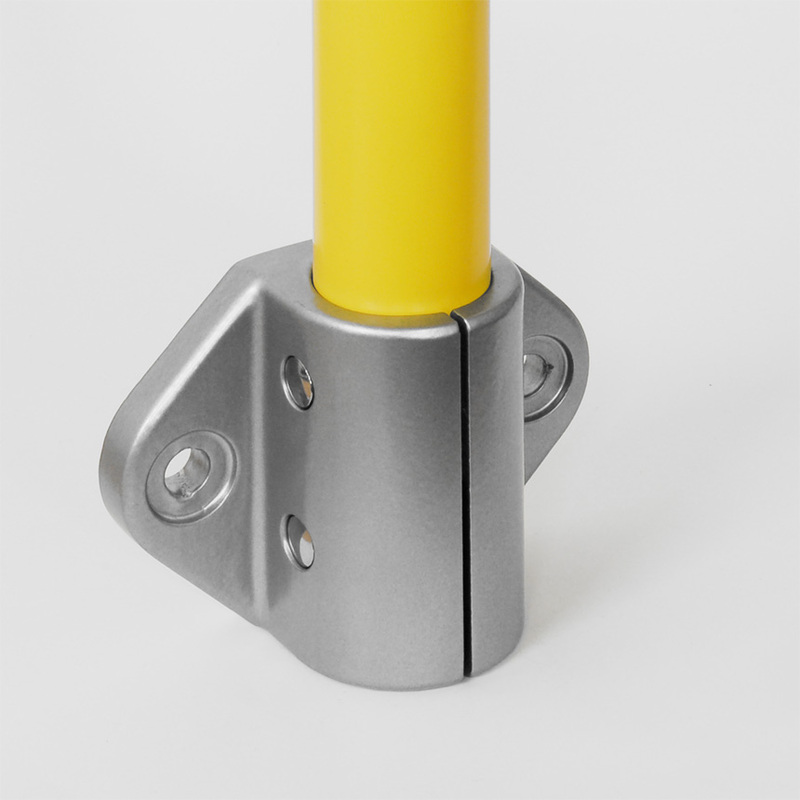 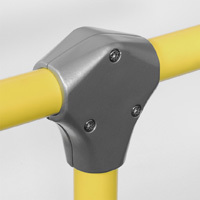 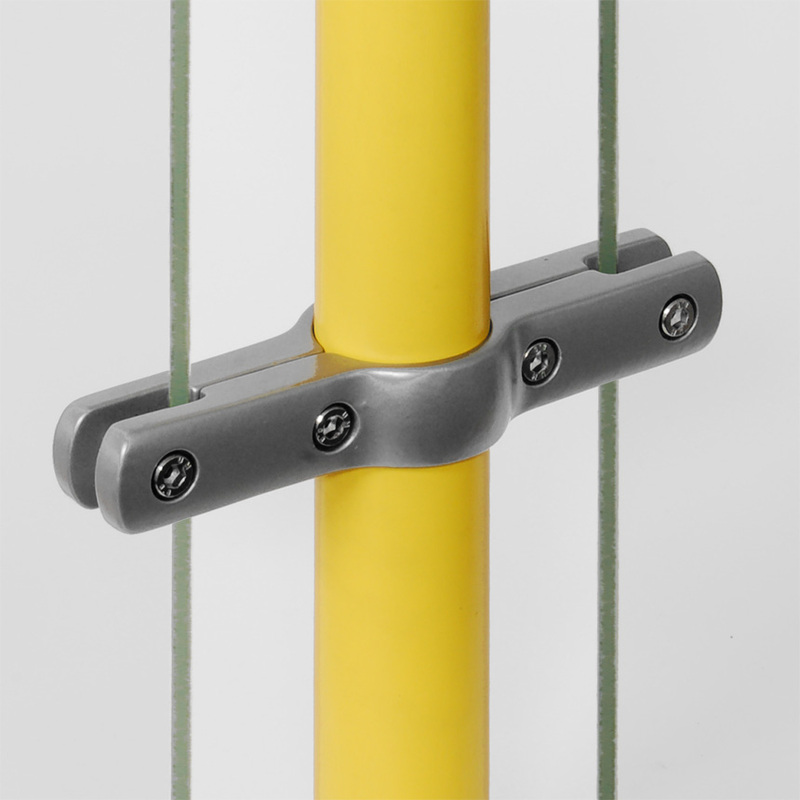 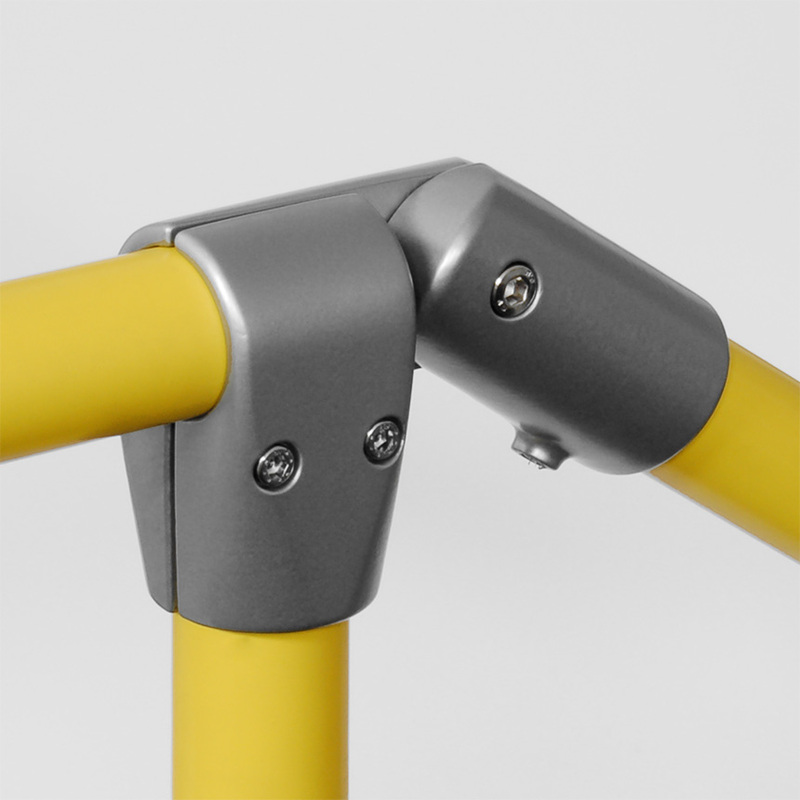 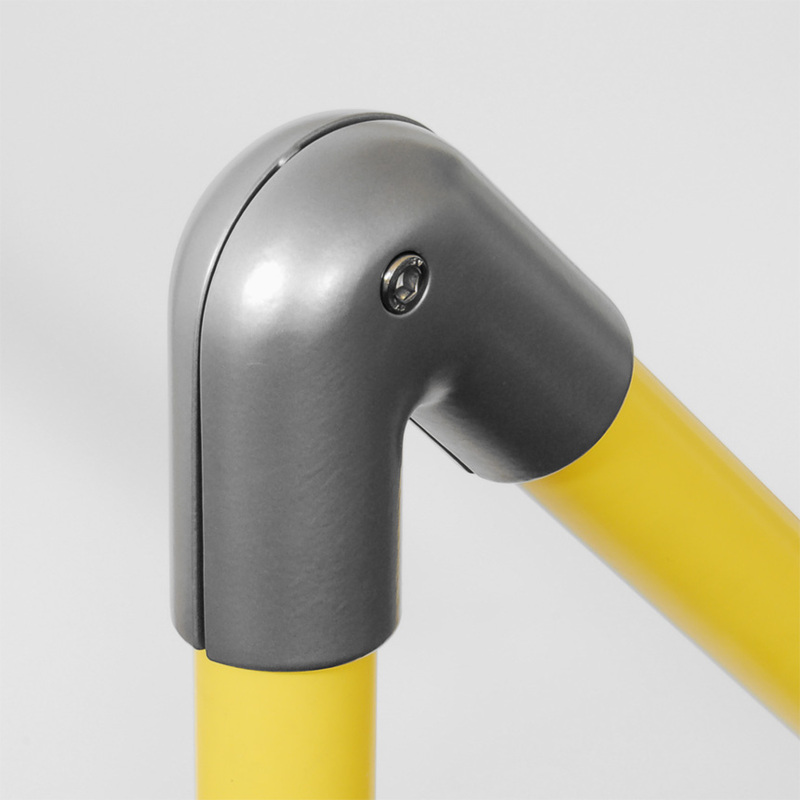 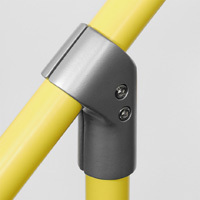 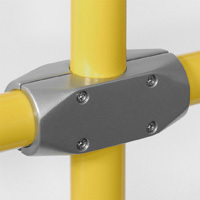 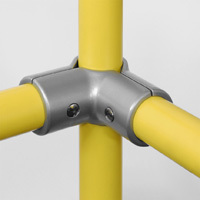 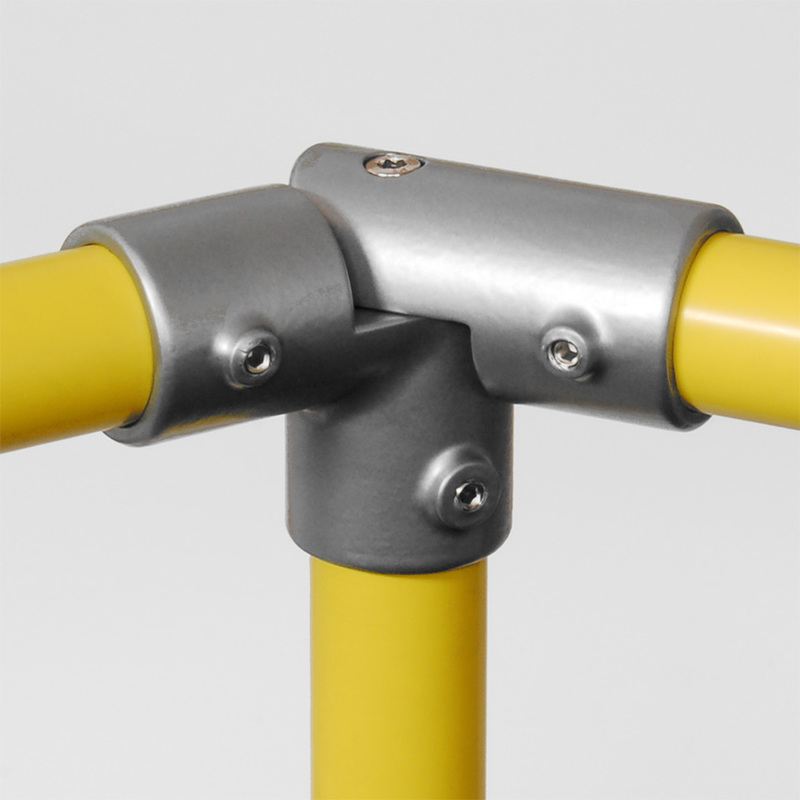 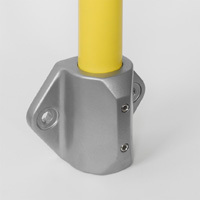 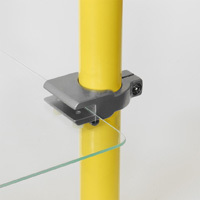 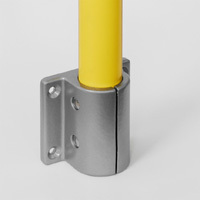 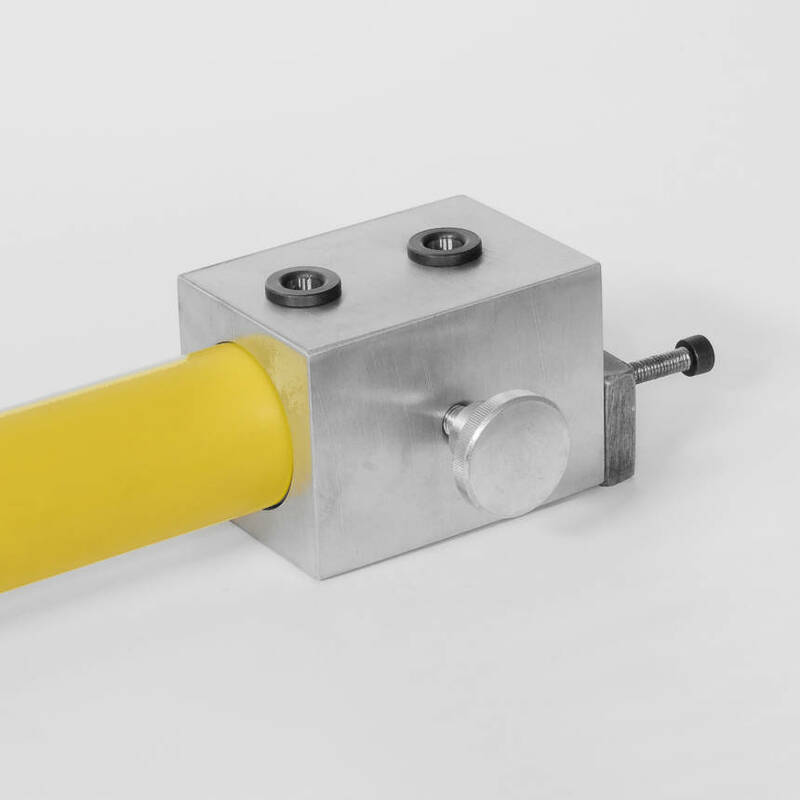 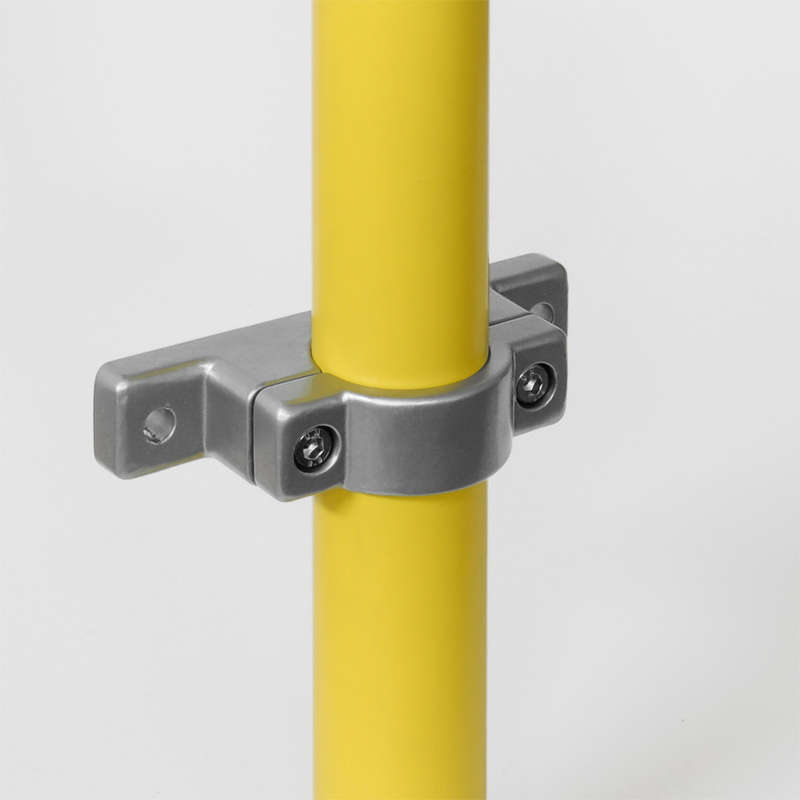 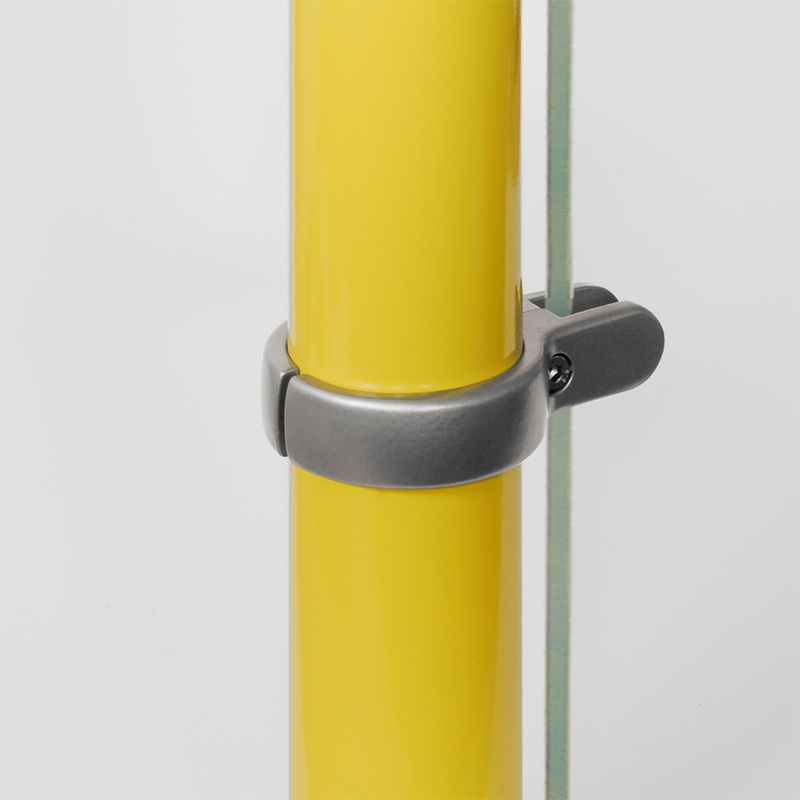 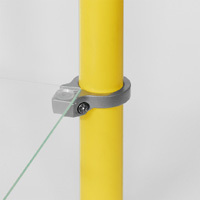 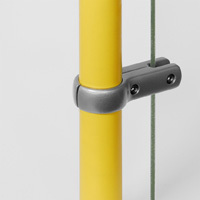 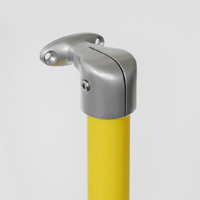 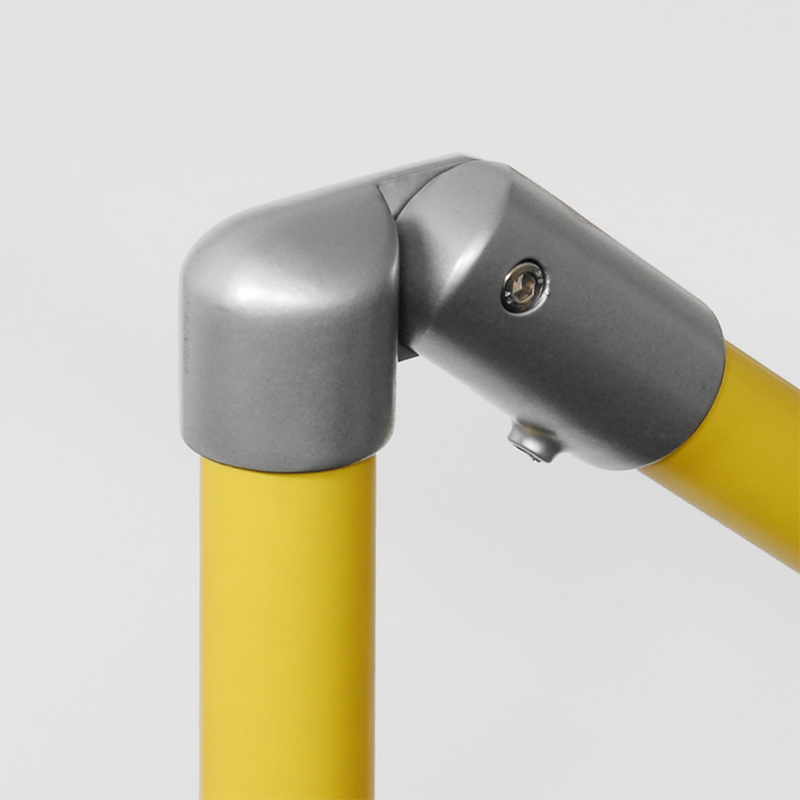 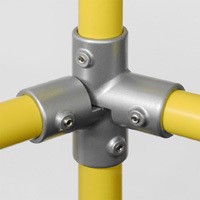 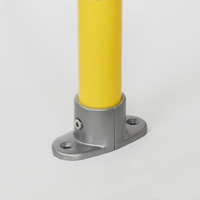 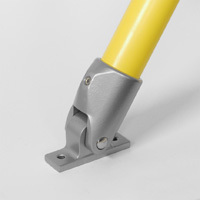 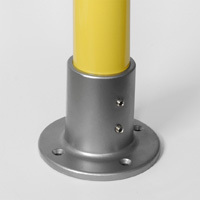 If desired, we can also supply all of the connectors with a polished, brushed or coated surface and V2A screw connections. 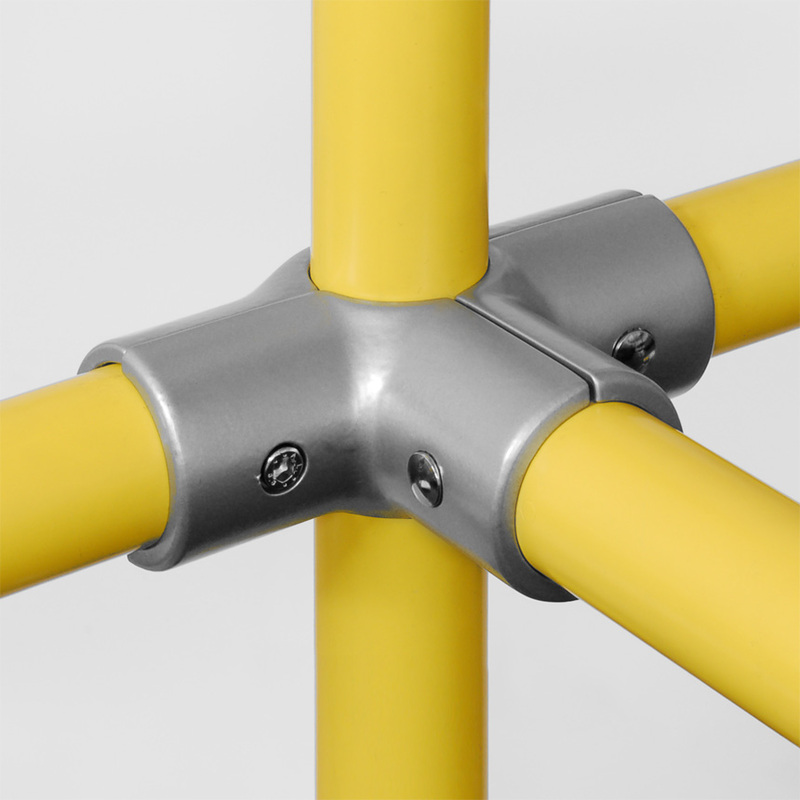 All other RAL shades are available upon request. We don’t leave you to fend for yourself. 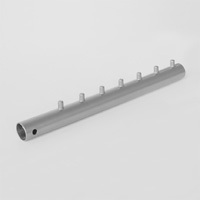 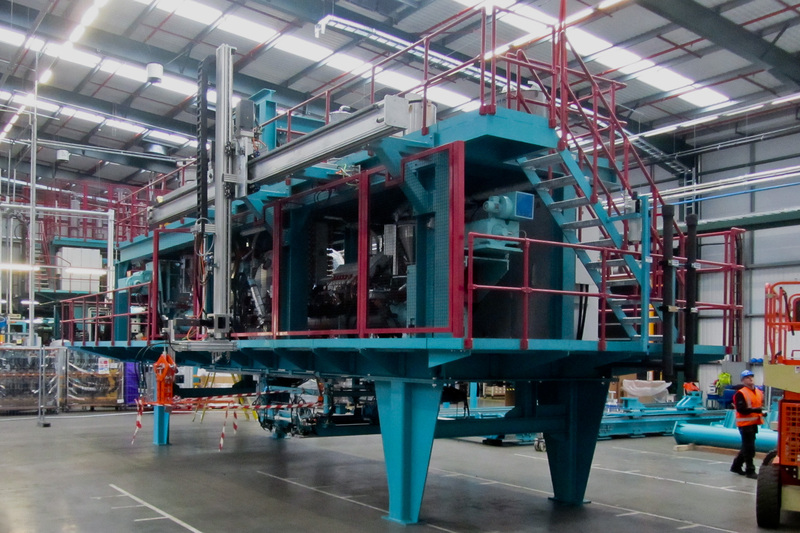 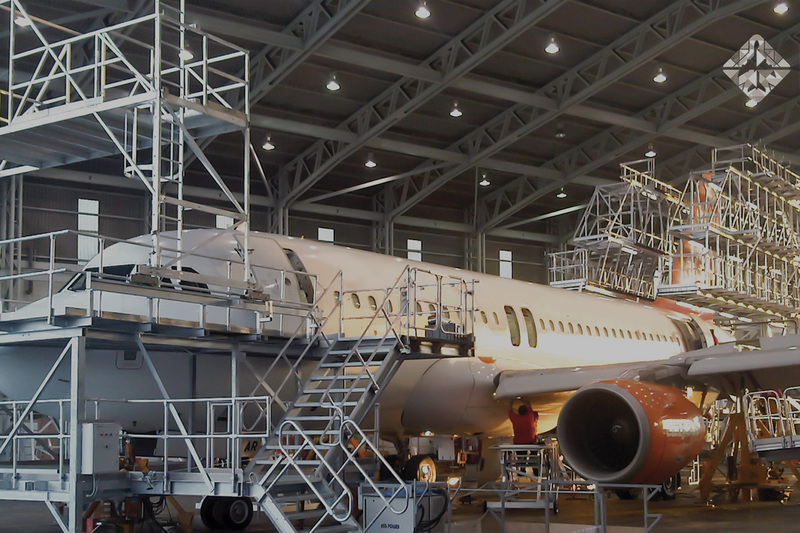 In addition to supplying the tubing and connectors, our service includes consulting and a drawing if you wish, so that the assembly can be carried out quickly and easily. 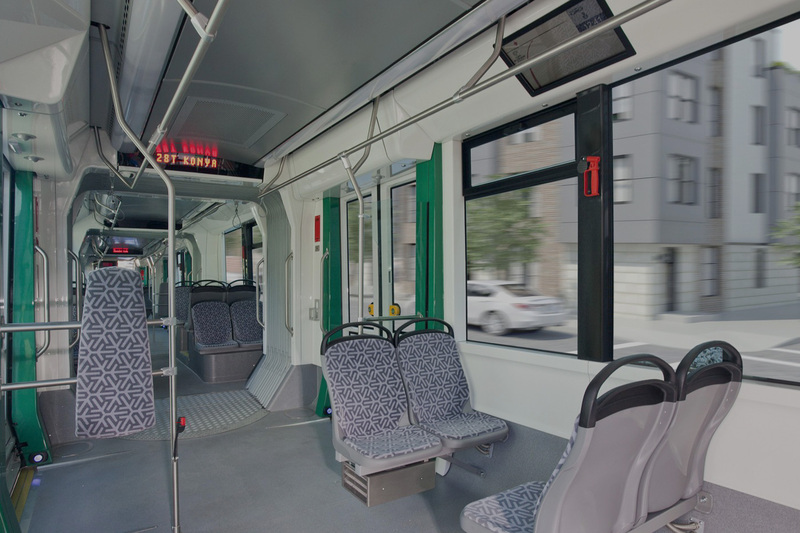 We would also be happy to provide you with pre-assembled components. We’re here ready to answer any questions about our universal-tubular-fittings.